Awesome post. I live in Southern California but have never had the opportunity to visit Costa Rica, even though it's close geographically. Some day I will and when I do it's the eyelash viper that I seek above all others. Beautiful images. Topic: Colour rendition - camera settings & editing - help, please. Mine for the year would be this guy...most aggressive ruber I've ever encountered. Found it on the crawl and he never calmed down. Good point. Did'nt think of that "Brian". Topic: Any Canon shooters in the market for a wildlife/bird lens? Ha! I just saw this on canonrumors.com. Topic: New 2014 Arizona Hunting Fishing License information. Re: New 2014 Arizona Hunting Fishing License information. Topic: Copper-Gold King Cobra and Thailand's Deadliest! Re: Copper-Gold King Cobra and Thailand's Deadliest! Topic: What could I do better? Re: What could I do better? Topic: What herps do you have problems photographing? 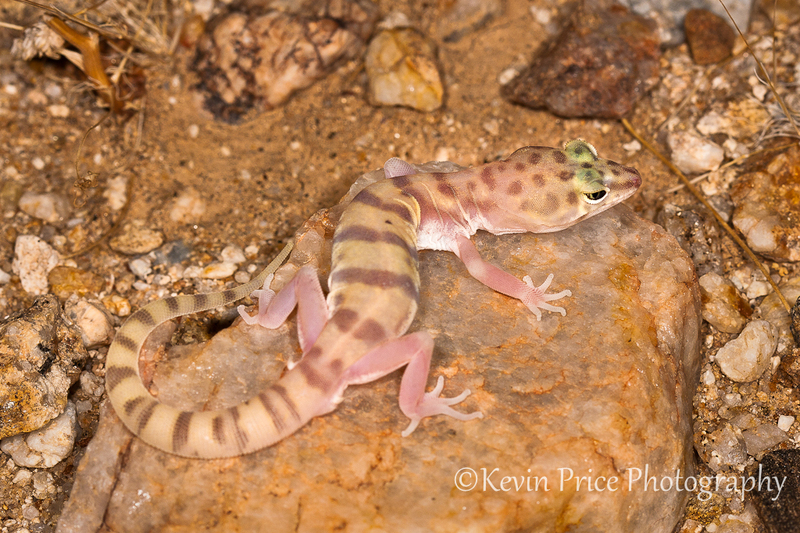 Re: What herps do you have problems photographing? Topic: Spring- this is long, put couple beers on ice! Re: Spring- this is long, put couple beers on ice! Topic: Self Restraint - Strategy or Pointless? Re: Self Restraint - Strategy or Pointless? Topic: any tips to better my photos? Re: any tips to better my photos? Haven't posted in quite a while. One of my favorite profile shots.